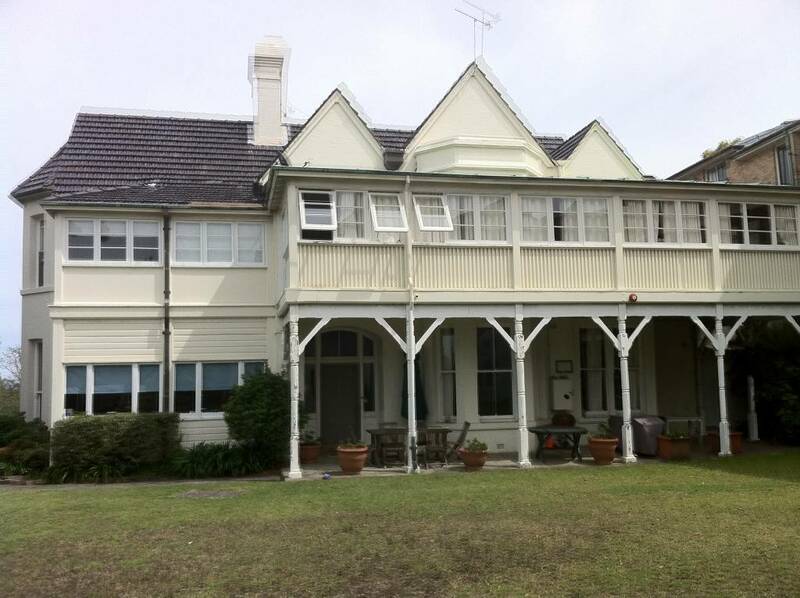 Pro-Asset Painting Maintenance provides programmed and reactive painting maintenance to private and public schools, Universities and TAFE’s. Our service includes all elements of painting services, including complete repainting of major buildings (interior and exterior) as well as project management of building remedial works. Our remedial works include window repaints, concrete spalling, render repairs, sealant applications and carpentry and painting of outdoor structures and furniture. We also have a range of safety non-slip flooring and coating options. Pro-Asset project managers are efficient at completing works within strict timeframes, including the often necessary requirement to complete works during school holidays and outside school hours. We can tailor projects to meet these timeframes, in addition to completing minor reactive maintenance tasks at short notice. Our experienced and qualified painters and tradesmen are police checked and understand the importance of professional behaviour and presentation on school property. 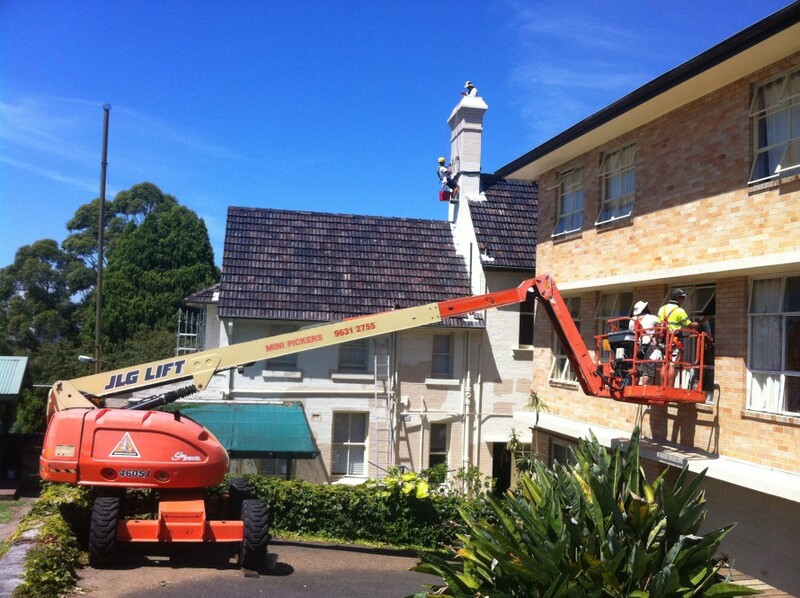 Pro-Asset was engaged to complete external repainting and concrete and timber repairs to dormitory houses. Shore Grammar wanted a solution to keep dorm buildings at a reasonable standard. The buildings, used to house boarders, receive high traffic from students moving in and out and so require continual upkeep and maintenance. The exterior is exposed to high winds from the south with sea air exposure and high UV exposure. All works needed to be completed during a 6 week holiday period. 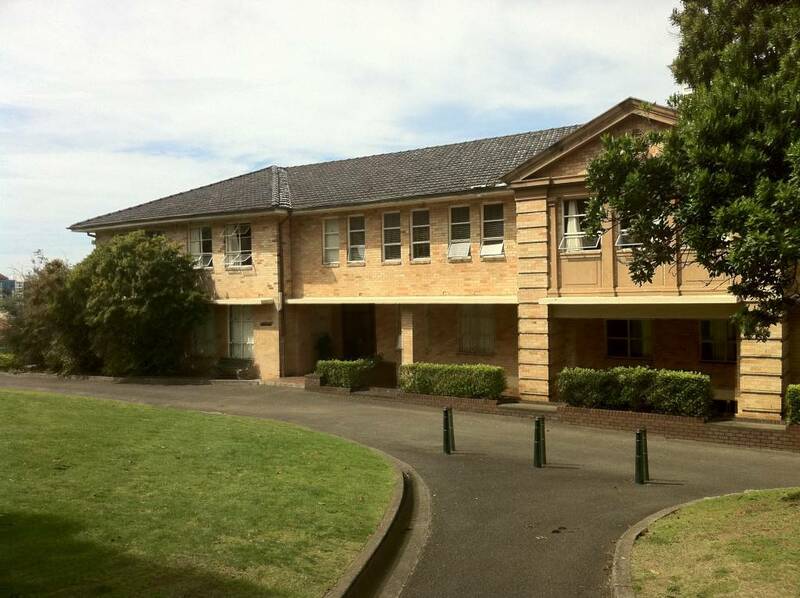 Pro-Asset repainted the exterior of these building during the first school holidays. We then continued to maintain the exterior through regular washing and touch-ups over a period of 7 years. Pro-Asset offered a flexible funding option for capital intensive projects such as this to allow the school to actually reduce their upfront costs and fit this project into their annual budgets. The result has been a completely renewed building that has maintained its appearance for 7 years in great condition. The school was able to provide a quality boarding facility for their students. The building represented the outstanding quality and commitment that Shore Grammar adhere to whilst not costing them a large upfront amount.